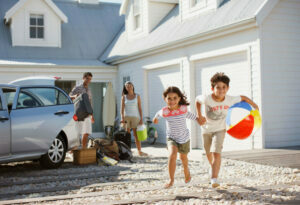 Good financial planning is essential for maintaining stability long-term. When you’re living paycheck to paycheck, it’s impossible to plan for the future. That may explain why so many Americans lack a solid financial plan. But now that you’re learning how to budget and save, you can start to make an effective plan. And these financial planning resources can show you how. Consolidated Credit’s financial planning resources focus on moving beyond basic savings for short-term goals. You’ll get an introduction to investing and a range of resources to start planning for retirement. If you have questions about how to make a financial plan, click the Ask a Question button at the bottom of the page to get more information from our certified financial coaches. Many Americans avoid making investments out of fear, intimidation and lack of understanding. It can be scary to invest your money, so you can enjoy better growth than what you get from a basic savings account. But investing is essential for building net worth and living out your retirement the way you want. 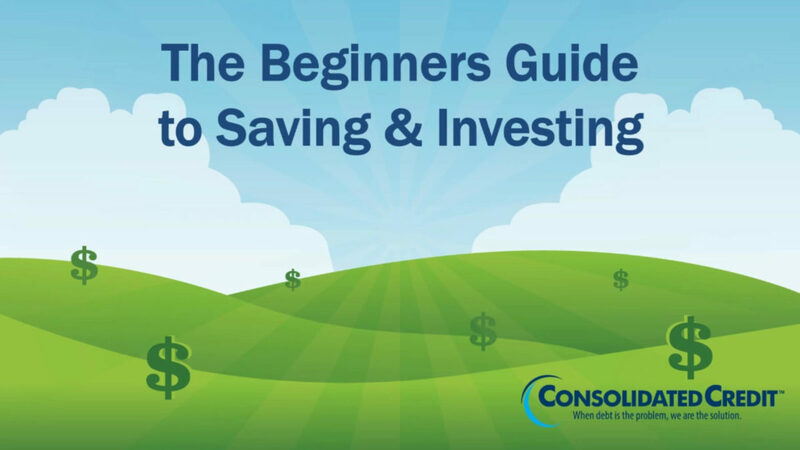 This webinar will introduce basic investment concepts, so you can get comfortable with investments and start investing in your future. Find proven strategies for saving and investing, from types of investing tools you can use to step-by-step instructions for increasing wealth. 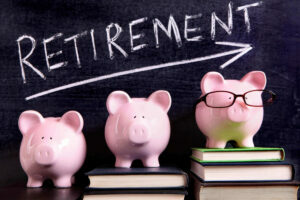 There are lots of misconceptions about retirement, but these either statistics from Baby Boomers currently going into retirement can give you the real facts. Learn what you really need to know to retire on time the way you want. 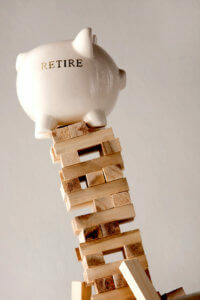 Have you heard those rumors that retirement is almost impossible to achieve? We have a few secrets to share straight from the lips of those who know, because they’re retiring now. … Unless it doesn’t come at all, as many retirees are still working at least part-time. So just because you’re officially retired from a full-time career, you may still be doing some type of work. Retirement may last longer than you expect. Most people spend about 20 years in retirement, but medical advances mean life expectancies are getting longer. Seventy five percent of your income isn’t enough. That used to be common wisdom, but if you don’t earn a lot of money then you could need as much as ninety percent of what you earn annually in retirement. Have you heard Florida isn’t the retirement mecca? Based on everything from healthcare quality and cost of living to taxes and crime, Wyoming is now the best place to live if you’re retired. Healthcare should be your biggest concern. The average reoccurring cost for Medicare beneficiaries is almost $2,000 per year and at age 85 or older nursing home costs average more than $24,000; some pay over $66,000. Medicare premiums and deductibles are about $3,000 a year. Nursing homes cost between $24,000 to $60,000 per year. And in fact, a retired couple may need up to $220,000 for healthcare costs over the course of retirement. And finally, perhaps the biggest secret of all – federal retirement benefits are still relevant. Although people use pensions, IRAs, 401k’s and investments, Social Security is STILL a top income source for retirees. In fact, the average retired worker receives over $1,200 every month! If you’re behind on retirement savings it may be because of debt. 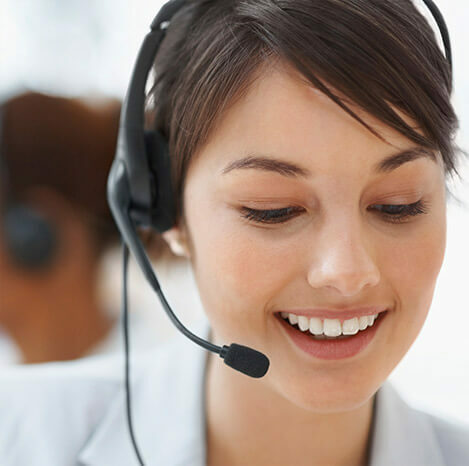 Call us and we’ll see if we can help. Want to know how much money you should have saved for retirement at different times in your life? 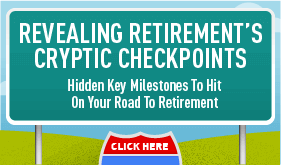 This infographic explains key retirement checkpoints that you can use to make sure you’re on track to retire. Now that you know the basics about retirement and what current retirees have to say, it’s time you make your own plan for your golden years. 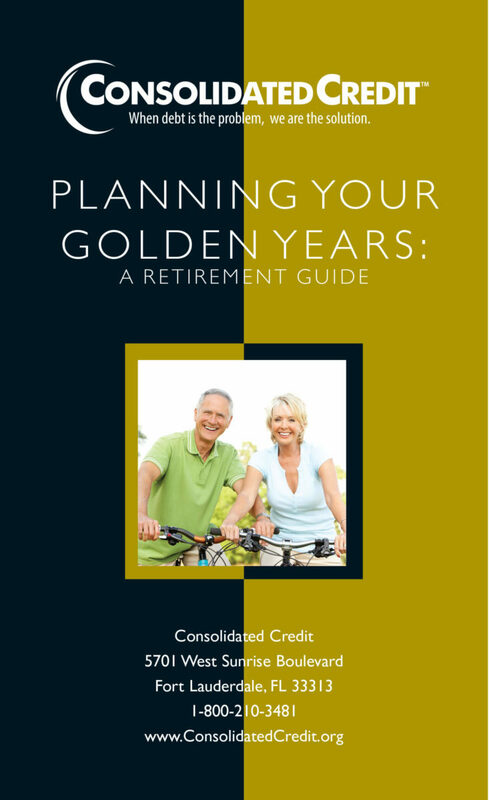 This retirement eBook will help you set goals for retirement and decide what you need to do to prepare effectively. While most Americans think they are on the path to a long and comfortable retirement, many will learn at retirement age that they’re not as comfortable as they’d like to be. This publication guides consumers to take time for retirement planning so their future will be more secure. This document also highlights financial concerns to consider when living on a fixed income to avoid becoming troubled with debt. Have questions about how to make an effective financial plan? 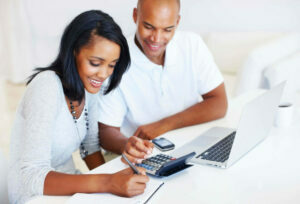 Ask our certified financial coaches so you can plan for your future. Are You Afraid of Outliving Your Retirement Savings?